This research suggests that a novel approach for extending the designers understanding of the user can be found in combining psychological and HCI perspectives. 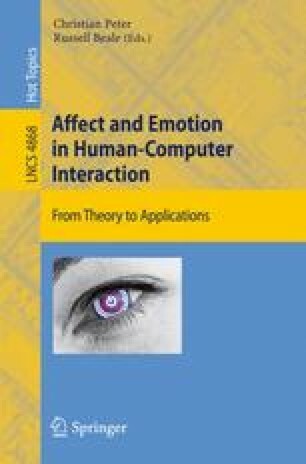 The study examines the users’ emotional response to the design of software in Human-Computer Interaction (HCI), the influence it has on their attitudes and expectations of the software, and their motivation to use it. Reference to contemporary theories of human motivation and emotion in psychology, adapted for application to the user at the interface, provide a new ‘lens’ through which to examine the user, and to elicit new data to inform the design process. The exploration of underrepresented variables in humancomputer interaction establishes the basis for additional tools and measures that can be employed by the designer to assess the success, or otherwise, of the user interface. Findings indicate that the opportunity to manage and capitalise on user interaction in the design process is under-recognised.